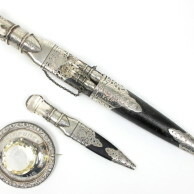 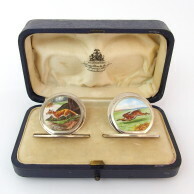 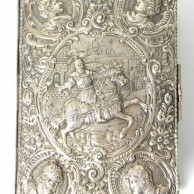 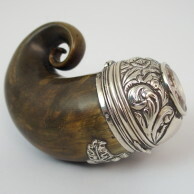 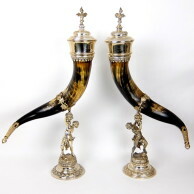 Great Western Auctions’ Silver and Objects of Vertu department specialises in English, Scottish Provincial and Continental silver, as well as objects of vertu such as small personal accessories including card cases, necessaires, bonbonniere, etui and scent flasks. 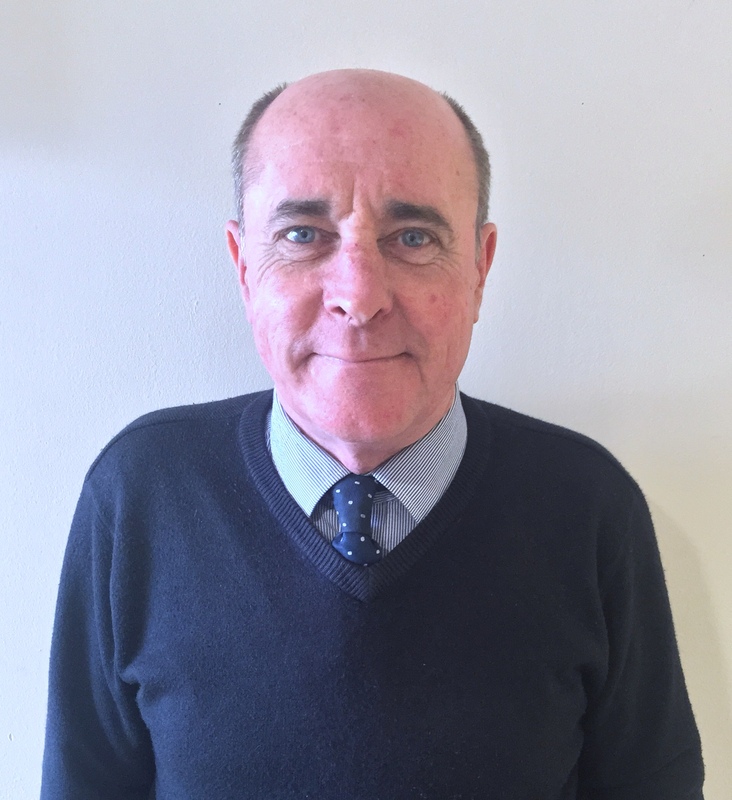 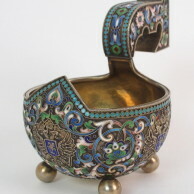 We regularly sell traditional items such as tea and coffee services, salvers, trays, cutlery and flatware, epergnes, centrepieces, whilst also presenting diverse Russian enamelled pieces, Chinese Export and Judaica. 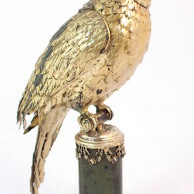 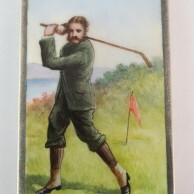 Recent sales have included makers such as Paul Storr, Phillip Rundell, George Fox, Nathaniel Mills and Alexander Ritchie. 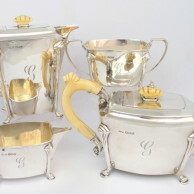 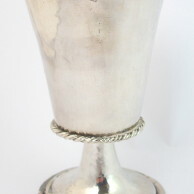 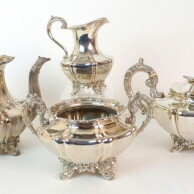 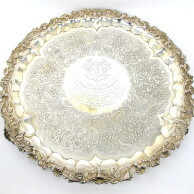 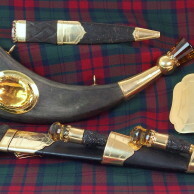 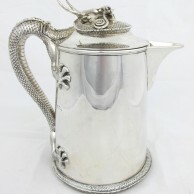 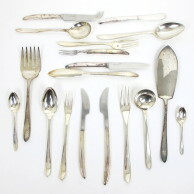 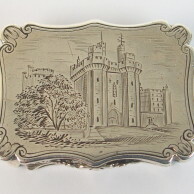 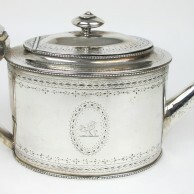 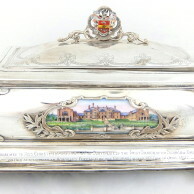 Scottish provincial silversmiths such as George Booth and George Buchanan and Alexander Cameron are highly sought after.